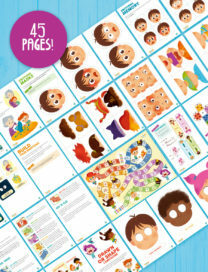 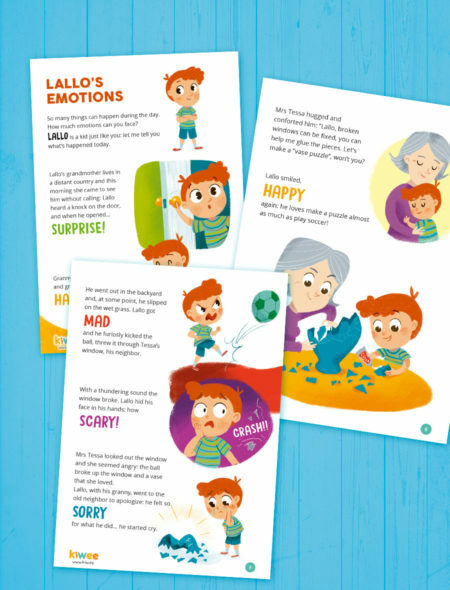 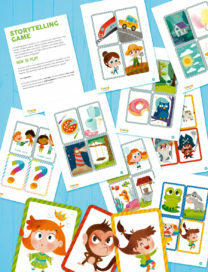 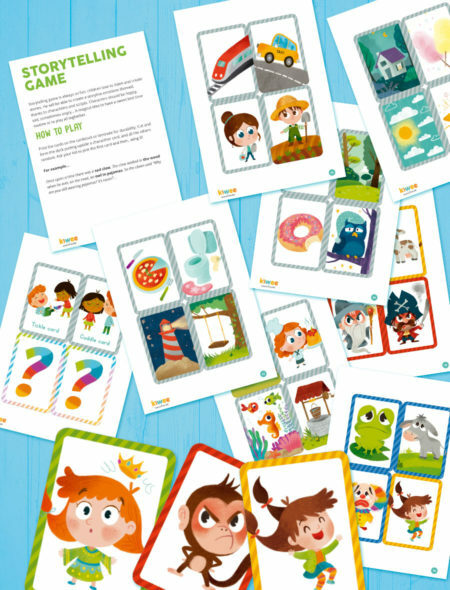 Play with Emotions Activity Book is designed to help your kid to discover his emotions. 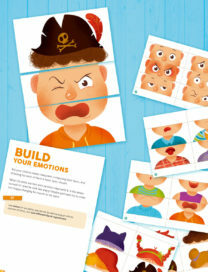 It offers an education for kids, discussing emotions and feelings. 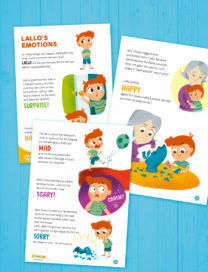 This could be a cute and funny bedtime read, laying out a basic emotional vocabulary. 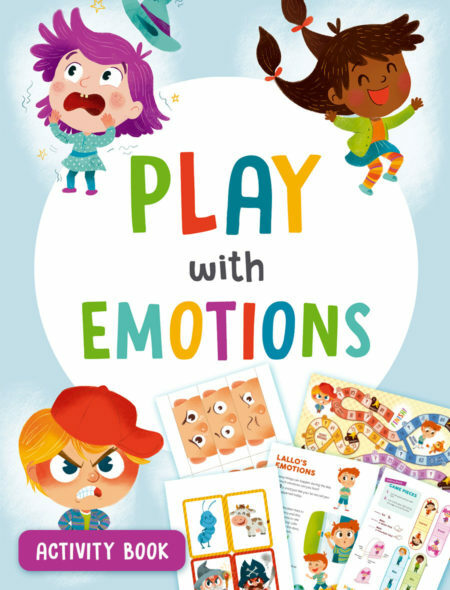 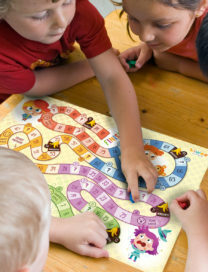 It contains the entire Emotional Board Game, that teaches your kid much about situations, about relationship or a problem we have to deal with, and a lot about his feeling. 45 pages of bright and beautiful illustrations, wonderful description, love and humor!